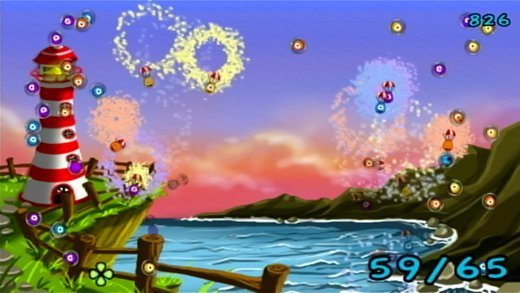 iPhone ports are happening so often these days that they should barely come as a surprise anymore. 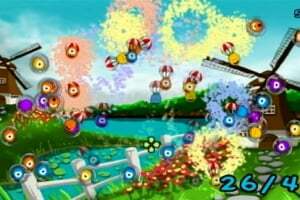 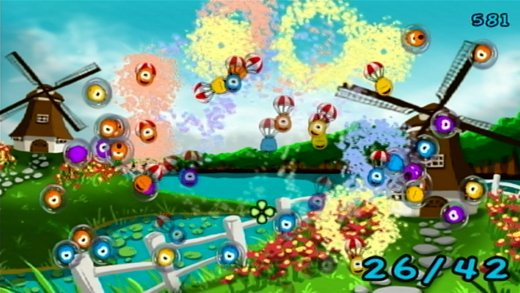 Sneezies is yet another one of these titles, and like many other games, we can't say the transition has really been all that useful. 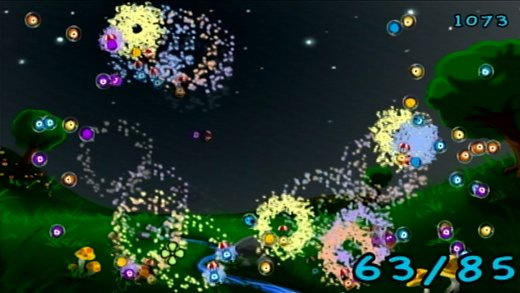 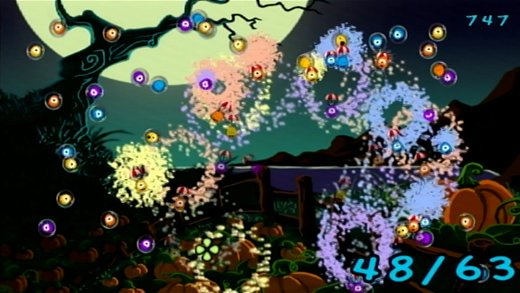 Sneezies is pretty much yet another arcade-esque highscore game. 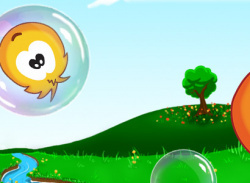 There are four different game modes, but they pretty much all boil down to the.. 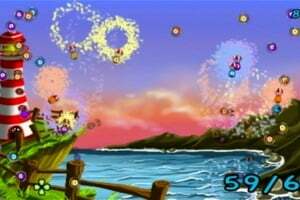 Sit back in your favourite armchair and enjoy soothing, relaxed gameplay, hilarious sound effects, elegant graphics and graceful melodies. 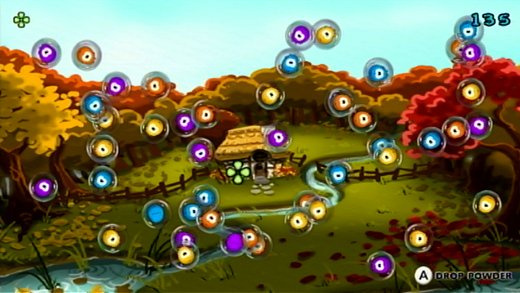 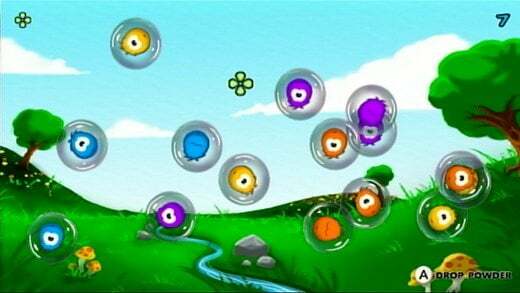 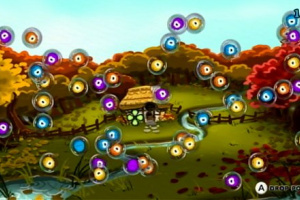 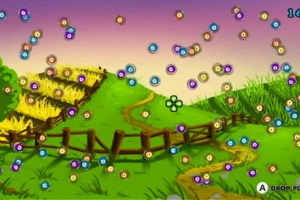 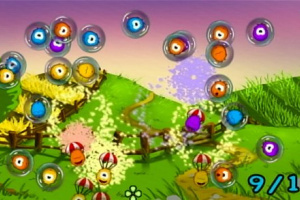 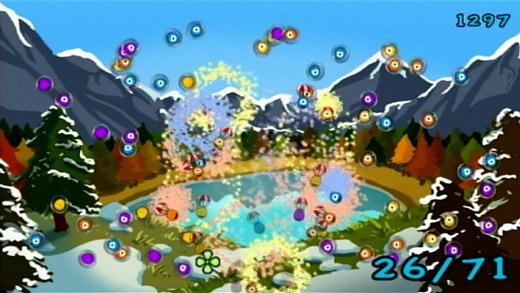 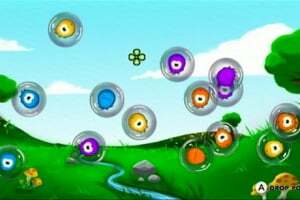 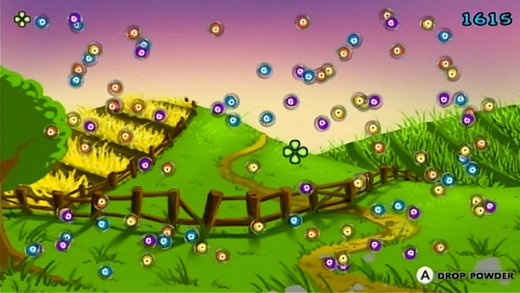 Drop a burst of sneezing powder into the field of floating Sneezies and watch as they sneeze themselves out of their bubbles in a beautiful chain reaction. 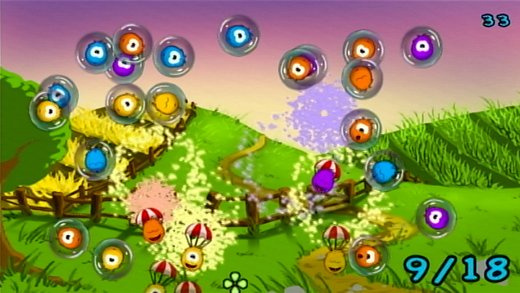 Try to rescue as many Sneezies as you can in one go, through 45 relaxing levels in Classic Mode, or in the 15 Challenge Mode levels. 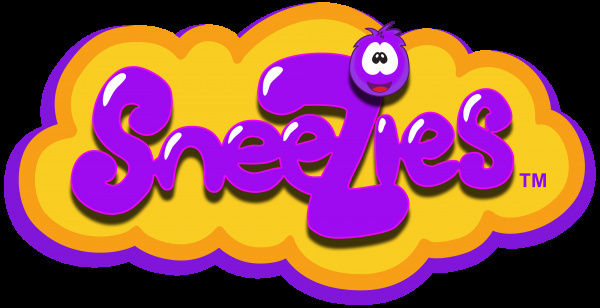 Post your high scores online for free, straight from the game, and see how you stack up against other Sneezies players around the world. 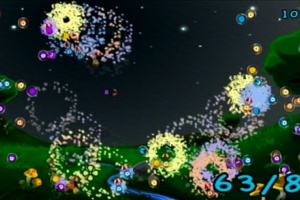 US region gets it on January 3, 2011.